The Life of Bon: Happy Halloween! Do you all love Halloween as much as I do? It is absolutely one of my favorite holidays. Last night we had our annual couples Halloween party, and tonight we are carving pumpkins and taking June trick or treating. And you know we've gone all out on our costumes. To celebrate Halloween we are doing a special discount in the shop TODAY ONLY. 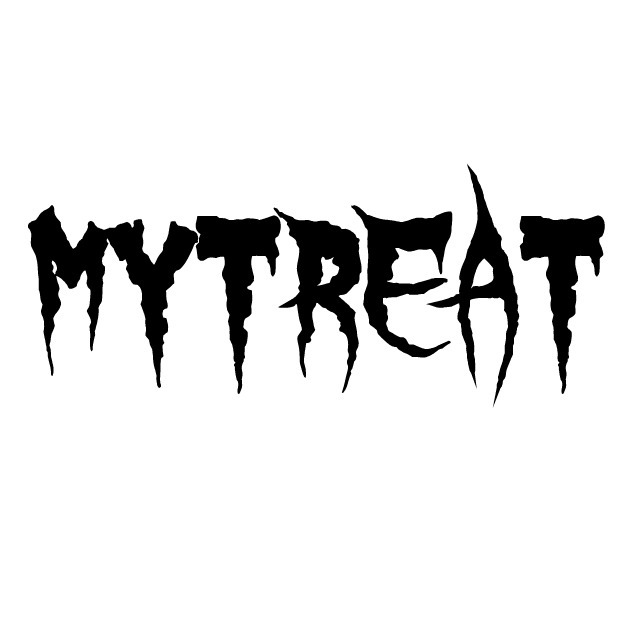 Get 15% off your entire order and consider it MYTREAT.